The U.S. 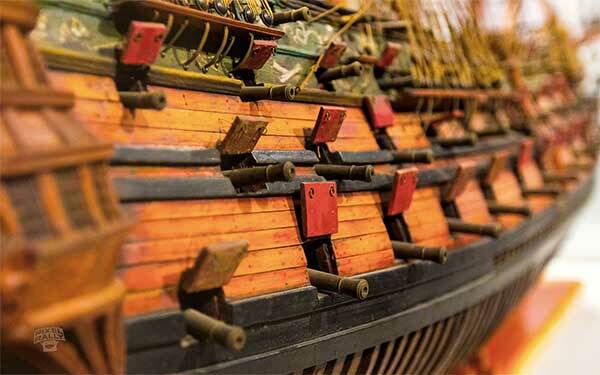 Naval academy museum in Annapolis, Maryland, features a gallery of model ships in display cases. Some are simple and small, almost toy like, while others are large and intricately detailed. In this first set are photos of the older-styled ship models and memorabilia.